What is Basal Metabolic Rate Calculator? The Basal Metabolic Rate Calculator measures the amount of energy our body spends per day given our activity level and lifestyle. First, the Basal Metabolic Rate Calculator uses a formula known as the Harris-Benedict equation to measure the energy the body spends in a given day while at rest. In other words, it’s the total calories the body consume just to stay alive. 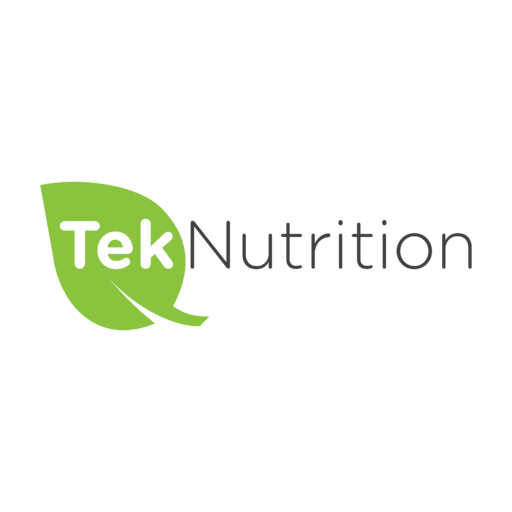 Second, the calculator Assigns a number to your physical activity level and multiplies it by your Basal Metabolic Rate to measure your Total Daily Energy Expenditure (TDEE) or the amount of energy your body needs to maintain its weight. The St Jeor formula is a revised version of Harris-Benedict equation. You can use both as there is no significant difference between the two (1). The Basal Metabolic Rate is influenced by several factors such as gender, age, height, and weight. Lean muscles require more energy than fat and men have a higher BMR than women due to a higher lean muscle mass. However, as the body age and need less energy to function, this rate tends to decrease. 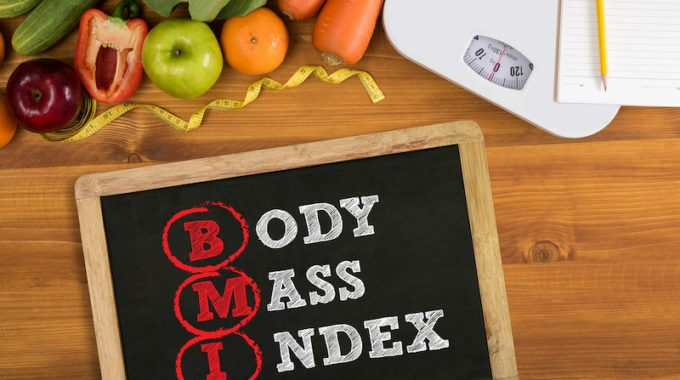 Depending on whether you want to maintain your current weight, lose fat or gain lean muscle mass, the BMR calculator gives you a rough value regarding your calories intake needs and can be used as a starting point for your diet plan. 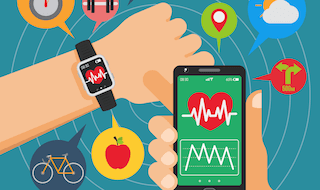 If you are serious about tracking your eating and exercise on a daily basis consider using a health app. What about your BMR? Does it help you manage your diet? 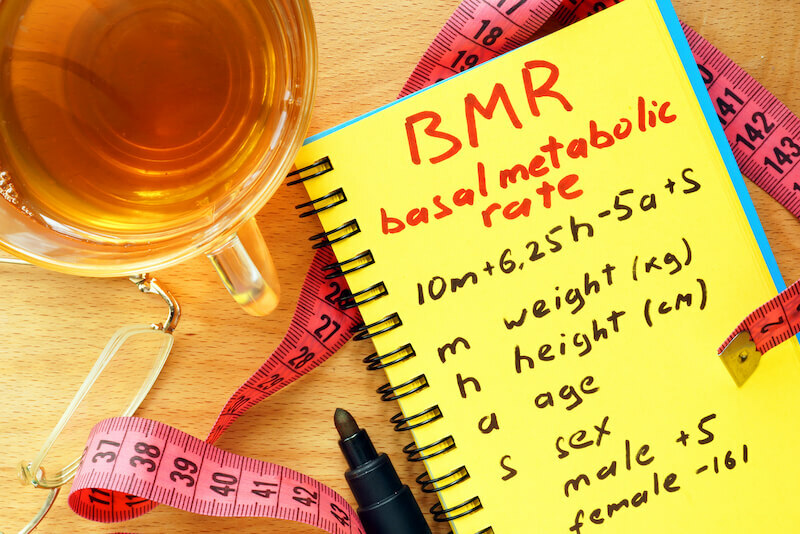 If you find this BMR Calculator helpful or useful, please share it and give it a like?